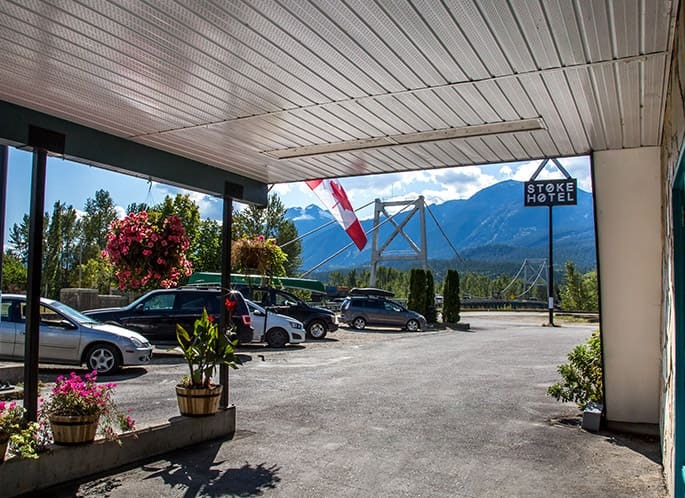 Relax river-side in the Kootenays at The Stoke Hotel. Our boutique hotel features a distinctive vintage design reflecting our laid-back mountain style and Canadian identity. Our open communal space is a great place to hang out, with free high speed Wi-Fi, wood-slab tables and hand-crafted timber furniture, while our rooms offer a sanctuary of cool with cozy duvet blankets and custom design elements. 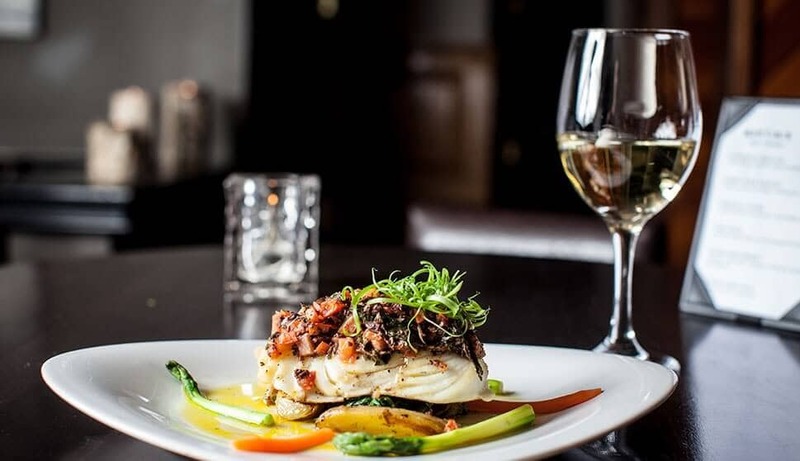 Located alongside the bank of the Columbia River, you are just minutes away from downtown Revelstoke for great food and drinks at the Rivercity Pub & Patio and 112 Restaurant and Lounge, two of the town’s most popular eateries and watering holes. Leave your worries - and keys - behind with free shuttle service to these locations for a carefree night on the town. 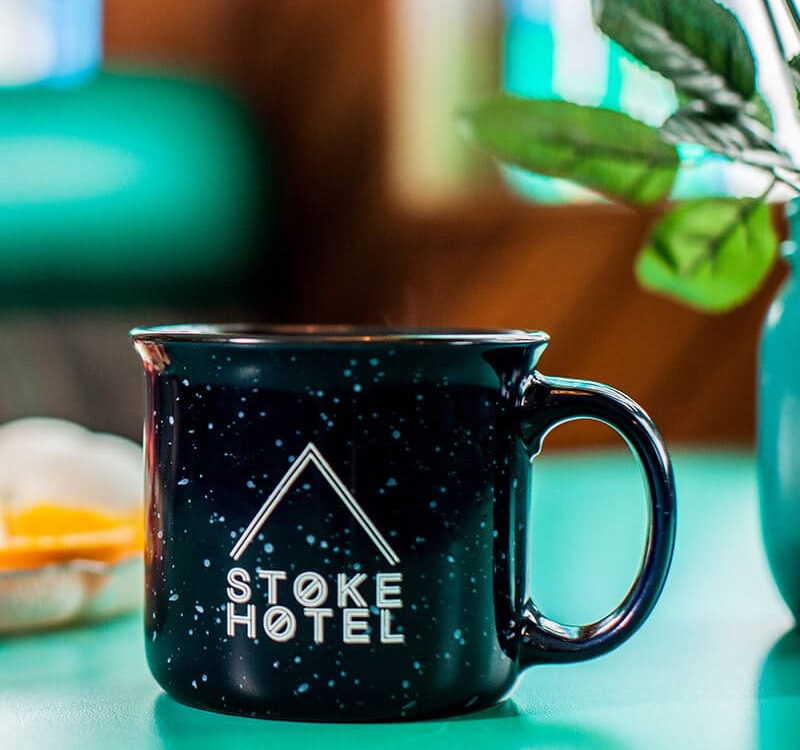 The Stoke Hotel is meant for you. Book now to save your room at Revelstoke’s newest hotel with pet-friendly rooms, free parking and a unique style you just won’t find anywhere else. 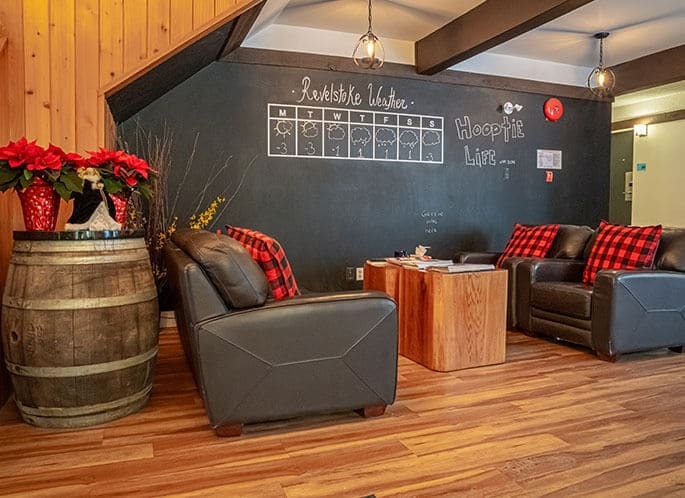 Chill out and relax in our comfortable communal space with raw-cut wood furniture, slab tables, checkered Lumberjack upholstery, bright accent features and friendly vibe. With uninterrupted high speed Wi-Fi, it’s the perfect spot to hang out, kick back and update your socials. Pull up into the Stoke Hotel and put it in park for a while. With free parking onsite at the hotel and free shuttle service to and from downtown, you can safely forget about your keys until you check-out. 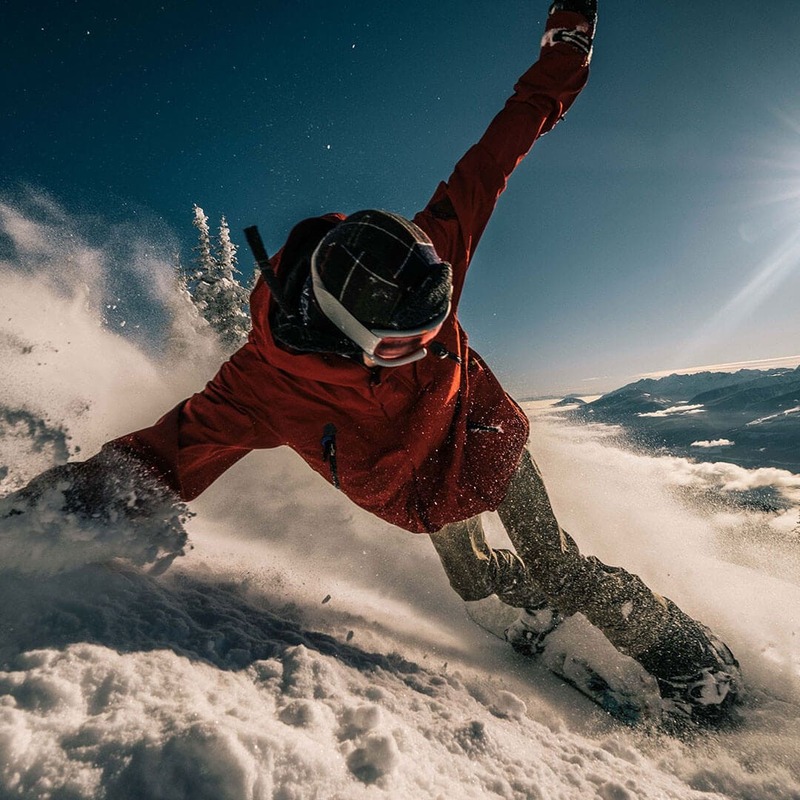 Leave the keys behind and grab a free shuttle to Revelstoke’s most popular pubs, bars and night clubs. Our free service runs between the hotel, Rivercity Pub, 112 Restaurant and Lounge, and Traverse night club in the downtown area, as well as to and from the Boulder Mountain and Cheers Liquor store. 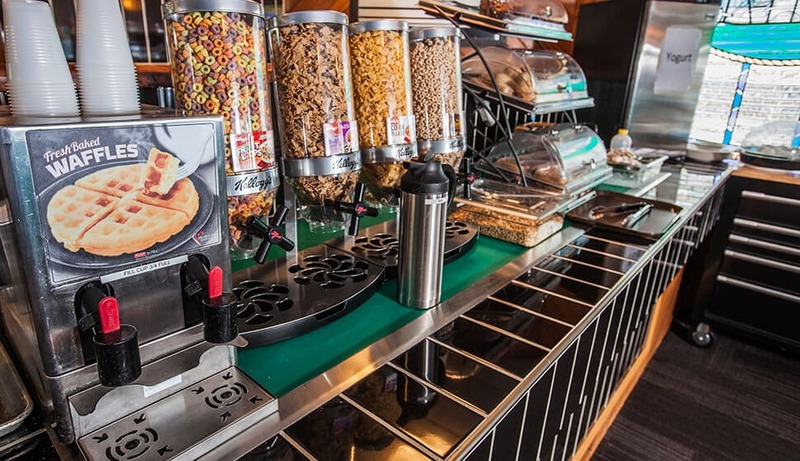 Wake up to the scent of fresh-brewed coffee and a fresh continental breakfast each morning of your stay - just what you need to power your day. Our breakfast room is now open and serving breakfast from 7 a.m. to 10 a.m. each morning. 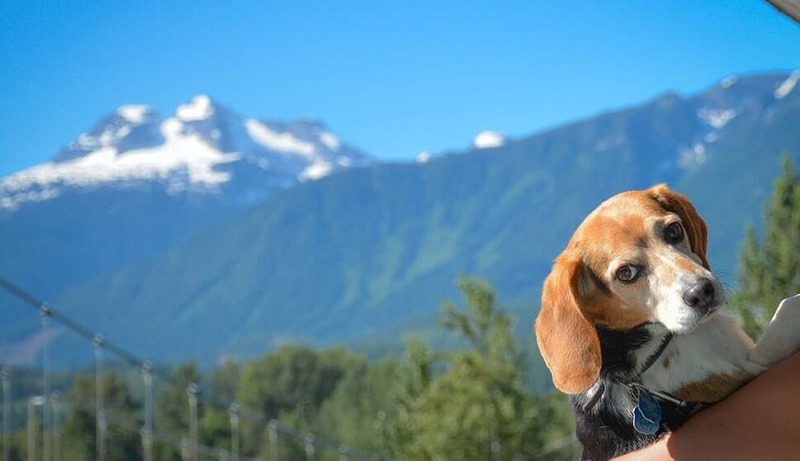 You won’t want to leave your pet behind when you visit Revelstoke, but it’s your lucky day - we have space for everyone. Call us directly to book a pet-friendly Revelstoke accommodation in our Queen Room; please note there is a $20 pet fee per night. The Stoke Hotel takes part in the Clean The World program and recycles anything and everything we can. Clean the World is an international non-profit group that collects and recycles hotel soaps and cleansers, distributing hygiene products to impoverished communities around the world. 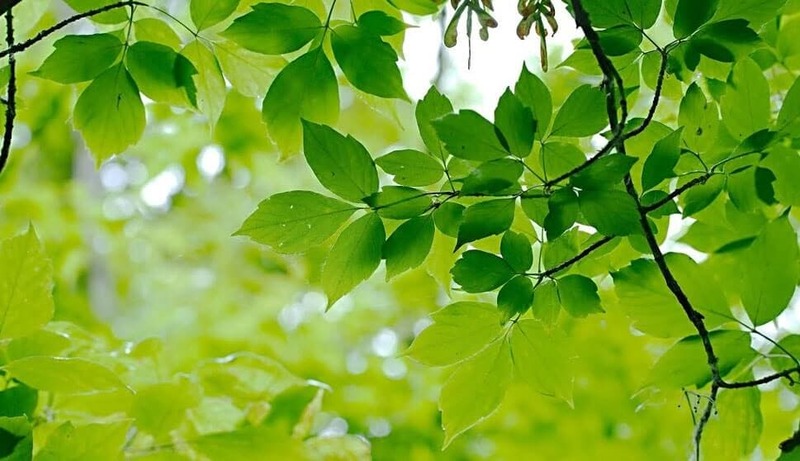 We don’t take our pristine environment for granted - help us by using our recycling bins whenever you can!